WELCOME TO THE PUCK & GOLF CHALLENGE! 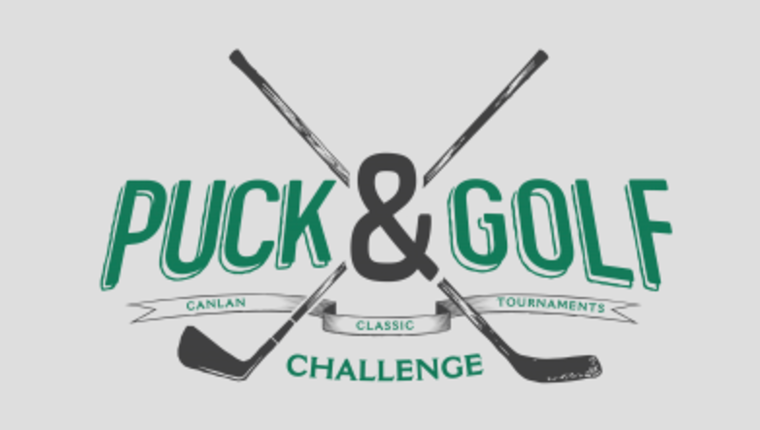 New to the CCT schedule, the inaugural Puck & Golf Challenge will take place in Toronto, ON on the June 7th weekend. All hockey games will be played at the Canlan Etobicoke facility, with all golf taking place at Royal Woodbine. We can’t wait to show you our newest and most exciting addition to our tournament calendar! WE CAN ONLY ACCOMMODATE A MAX OF 12 TEAMS FOR THIS EVENT. IT WILL SELL OUT FAST! PLEASE REGISTER WITH THE FULL DEPOSIT TO SECURE YOUR SPOT!